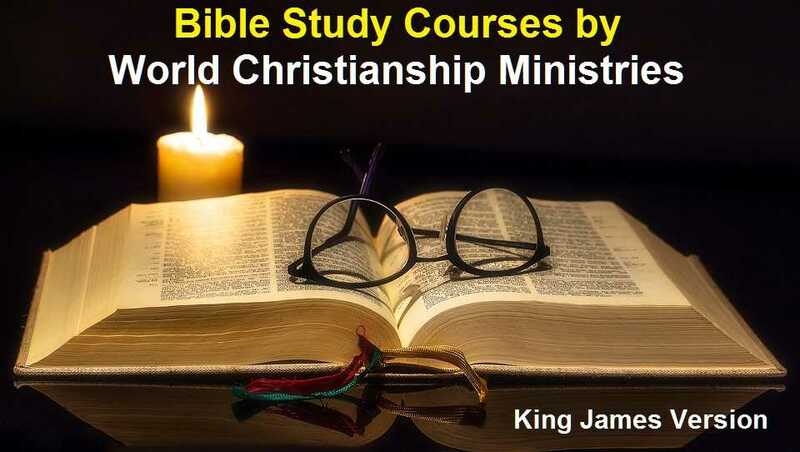 World Christianship currently has 9 excellent Bible study courses which promote Bible knowledge through reading for understanding. The courses have received wide acclaim from beginning students all the way to mainstream clergy. All of these course were written using the King James version of the Bible. Each course comes complete. A certificate of completion (See Above) is granted after finishing each course. The certificate is 8 1/2 x 11 inches, printed on parchment type paper, bears the gold seal and ribbons of the ministry and has your name custom imprinted in color using Old English style lettering. We are truly proud to offer these fine courses. These courses are easy to complete, and use multiple choice and true/false type questions. The questions are easy to understand and easy to answer, yet very effective at expanding Biblical knowledge. Try our Christian Bible study courses and discover the Bible in new ways. Covers the entire New Testament in 27 easy to understand lessons. Covers the entire Old Testament in 39 enlightening lessons. This "in depth" course covers the teachings of Christ as shown by His words in the Bible. This course covers Christian values as taught to us by the Bible. Relive the book of beginnings. 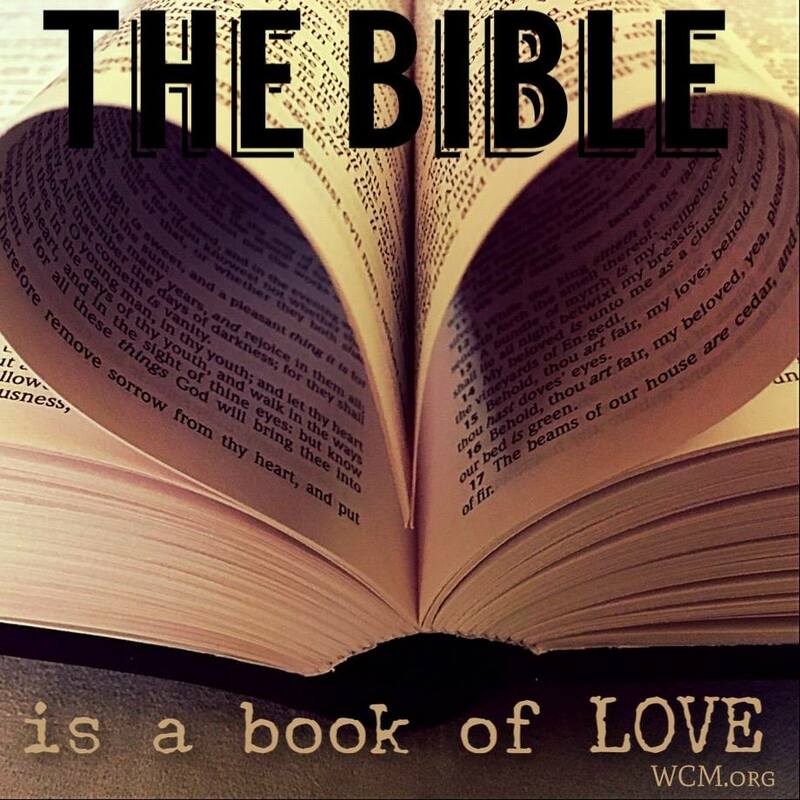 Study the beginning of mankind and the beginning of that group of people whom the Book tells us God chose as His own. Experience the first book of the Old Testament as never before. 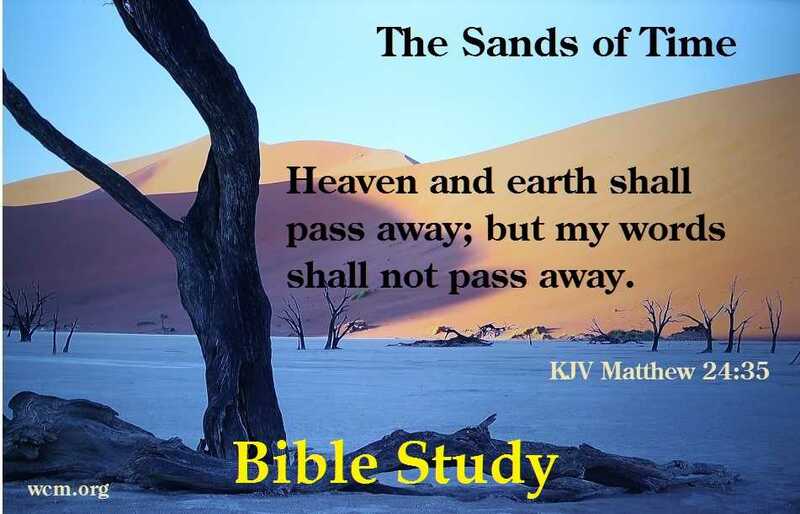 The Psalms is perhaps one of the best known and loved sections of the Old Testament because of the emotions of hope and faith that can be found there. Generation after generation have turned to this section for prayer and inspiration.This is an inspiring course filled with emotions of hope, faith, forgiveness and redemption. Experience the book that provides witness that Jesus Was the Messiah that was promised by the Old Testament. Experience the words and wisdom of Christ with an in depth study of this remarkable part of the Bible. Relive the first book of the New Testament with new meaning and understanding. These courses take you throughout the Bible touching on numerous subjects. There is a lot of variety presented in an interesting and stimulating manner. These 2 new Bible study courses are similar to our "Morals and Values" courses in that they offer a lot of variety. Both courses take you throughout the Bible constantly reinforcing so many important subjects. We feel that these will be the most popular courses we have written so far. Don't miss them! As with all of our courses they come complete and you receive a fine quality completion certificate after finishing these courses. What people say about our Bible study courses? Enclosed is my answer sheet for the New Testament Bible Course. I followed the suggested study plan by reading each chapter before answering the test questions. I must say that I totally enjoyed the course, and found the questions to be very thought provoking and an aide in focusing on one or more of the more significant verses of that specific chapter of the Bible. I would like to mention that I was raised in a Full Gospel church that had our entire family reading the Bible since we were very young children. During my 20's I also served as a Sunday school teacher and then as Sunday School Superintendent. during later years in my life, I served as District Director of Lay Ministry for the Southwest Conference of the United Methodist Church, a ministry that I totally enjoyed. So you see, I am not a stranger to the inspired Word of God, which we call the Holy Bible. 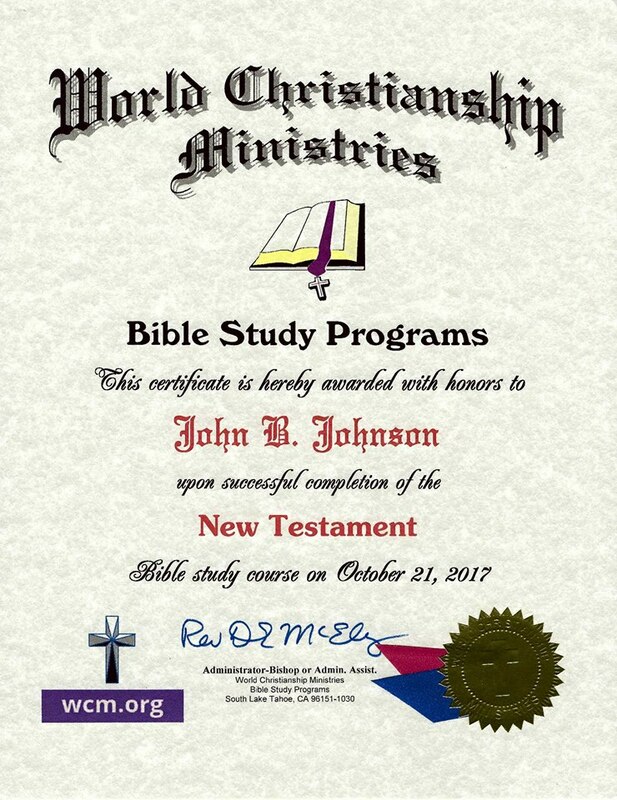 Yet, I still truly enjoyed and learned from your New Testament Bible Study Course, and I am sincerely looking forward to the next study course. I am convinced that anyone, regardless of their level of prior study, will benefit richly from your study courses. I believe that God uses each and every spiritual Bible study time to enlighten us and prepare us for His mission field. 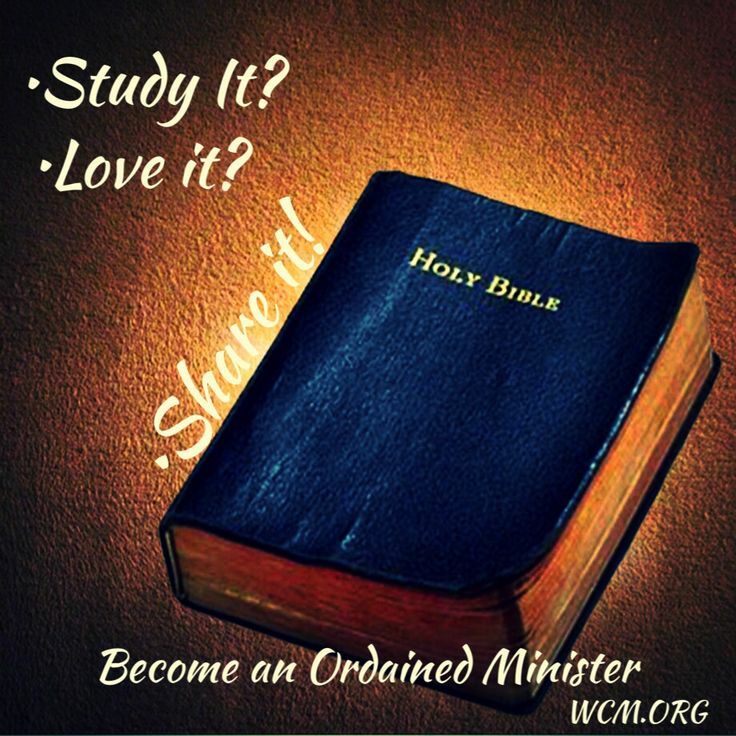 I have been involved with the work of the Lord since 1975 and have taken many Bible study courses along the way. I believe your courses are the best that I have seen. I found your Old Testament Bible study course to be among the best that I've ever done. Thanks for the wonderful Bible courses. I have now finished all 7 course that I received and look forward to taking the others two you offer. Just a note to let you know how much I liked the New Testament course. It was a real help in both knowledge and spiritual growth. Your questions hit on important doctrinal issues and were totally unbiased. I enjoyed your courses so much because they constantly have me reading important parts of the Bible for answers to the simple questions you ask. I never realized I could learn so much from courses that are so easy to complete. But learn I have. When I have found the answer to the questions I still want to keep reading. This is because the passages your questions led me to constantly stimulate me and make me want to read more.